Your trusted contractor is Garage Door Repair Hurst. We welcome service requests for small properties and large scale commercial projects. Our proximity within the locality means that we are very convenient when you require emergency support in your home during a crisis. The team that we use in Texas is very professional. We follow all your instructions in terms of the parts that you want to be used as well as the areas that need to be worked on. At the same time we bring our expertise to the table. We await your call today so that we can be of assistance. 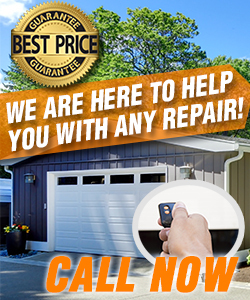 Our impeccable garage door repair services will save you from trouble, worries and injuries. We're the best in Texas for the maintenance of overhead doors and opener repairs due to our knowledge and thoroughness, and promise fast response in zip code 76053.